Schools send school meal applications home at the beginning of each school year. 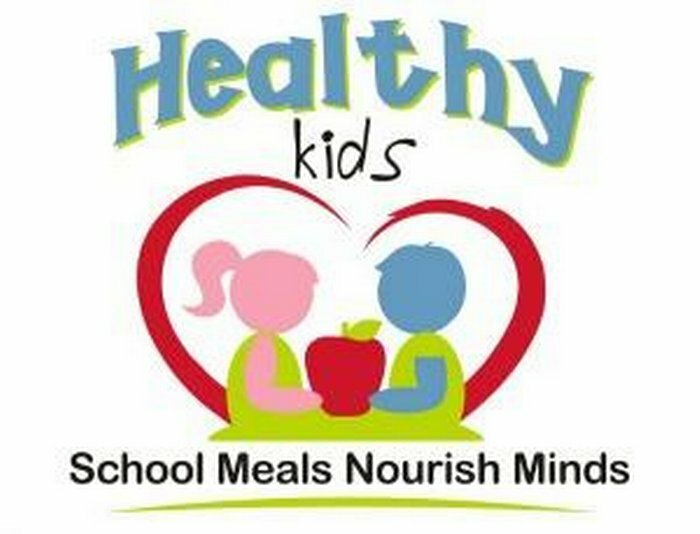 However, you may apply for school meals at any time throughout the school year by submitting a household application directly to your school cafeteria or the Board of Education. You will be provided with an application upon request. You may also print an application from the link on this website. As a reminder, please report income in gross amounts. If you are receiving Supplemental Nutrition Assistance Program benefits (SNAP), your child automatically qualifies for free school meals. Please contact us to determine if you need to fill out an application.